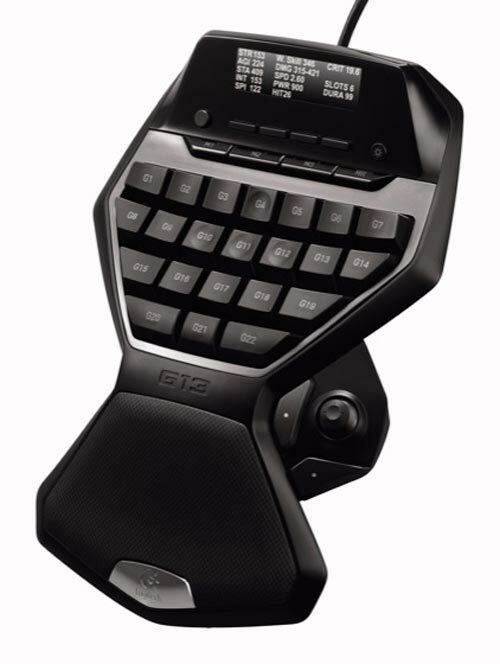 Logitech has launched a new gaming accessory, the Logitech G13 Advanced Gameboard. 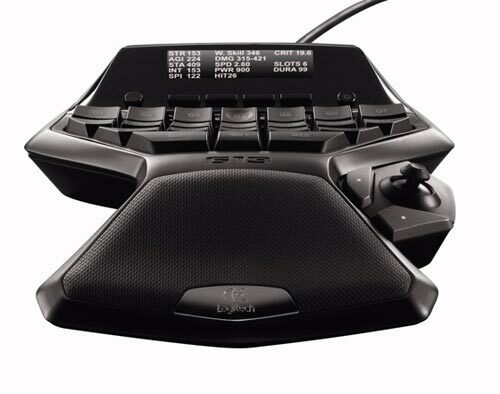 The Logitech G15 features 25 programmable keys, three game modes and a programmable analogue stick. It also features a built in 160 x 43 Game Panel LCD display, which can be used to display game stats, and even messages from other players. It comes pre-programmed with settings for a bunch of games, including World of Warcraft and Lord of the Rings online, and you can program your own settings for whichever game you want and store them on the built in 20MB of memory. 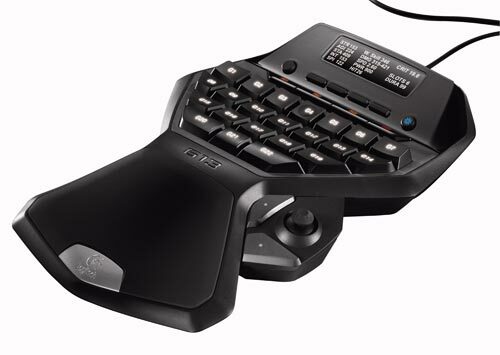 The Logitech G13 Advanced Gameboard will be available later this month for around $80.